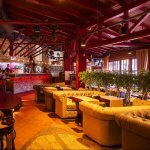 BRAZZUKA – is a pub located on the Dnipro Embankment. The interior of the establishment consists of red wooden furniture and a bar counter, decorated in the form of a terrarium with sea creatures. The decor uses fishing nets, sails and various tackles, which creates the atmosphere of an old port tavern. The menu is abundant in fish and seafood dishes, as well as with grill menu. There is a large selection of vintage wines, as well as draft beer and snacks. Average check: 300-500 per person. 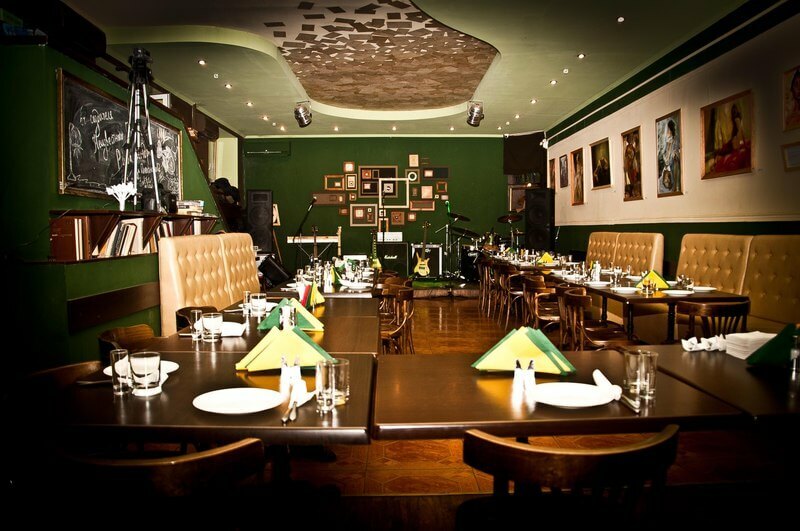 Unknown Petrovsky – is an art café with always a cozy atmosphere, good books and board games. In the “Unknown Petrovsky” you can often hear performances by poets and listen to jazz of local musicians. The menu in the cafe is small but quite tasty, with a big selection of various cocktails, whiskey and other drinks. A popular dish is the cheese assortment with cranberry sauce, sesame chicken, hot salad with veal. Average check: 300-500 UAH per person. 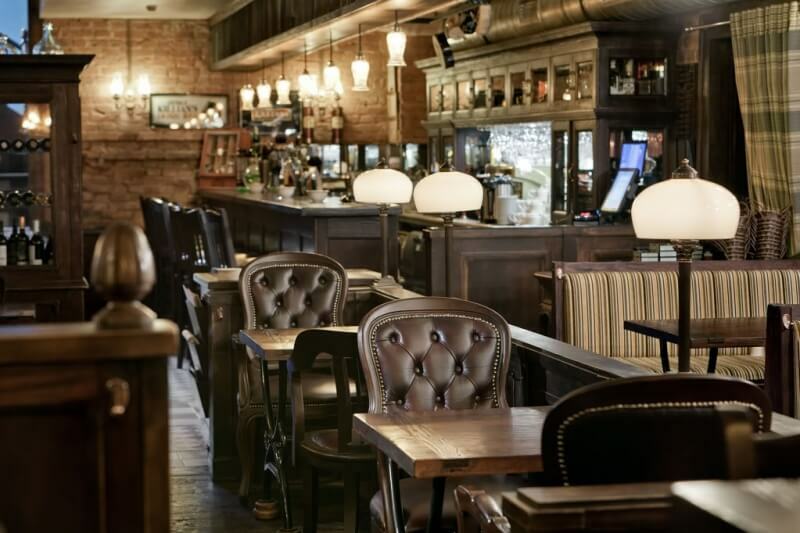 Capone Bar – is a modern gastro-bar in the style of the 1930s, located on the Malynovsky Street. 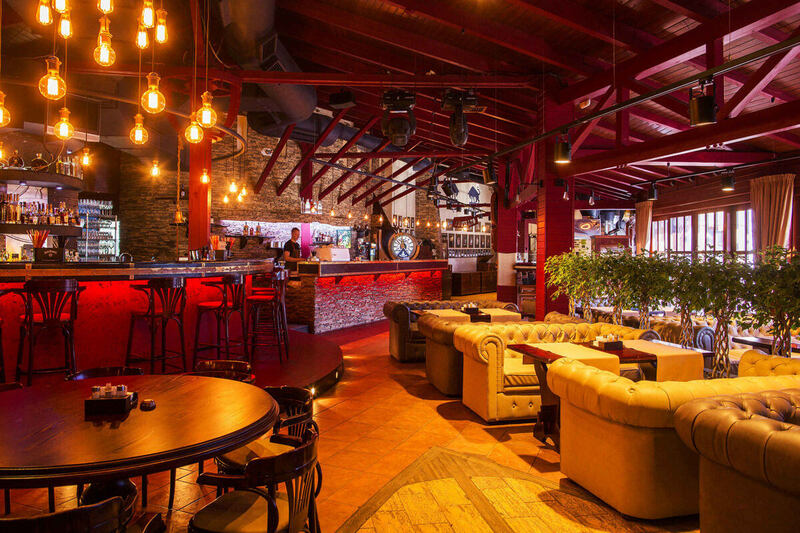 The establishment features an original presentation, delicious cocktails, a good bar and hookah card. 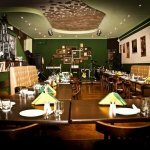 The menu consists of European and Ukrainian cuisine dishes and grill menu that is considered to be the local highlight. Every weekend modern music is played here and karaoke parties are held. 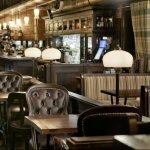 Banka – is an Irish pub in the Dnipro Embankment area, near Taras Shevchenko Park. The establishment is very popular among the townspeople. 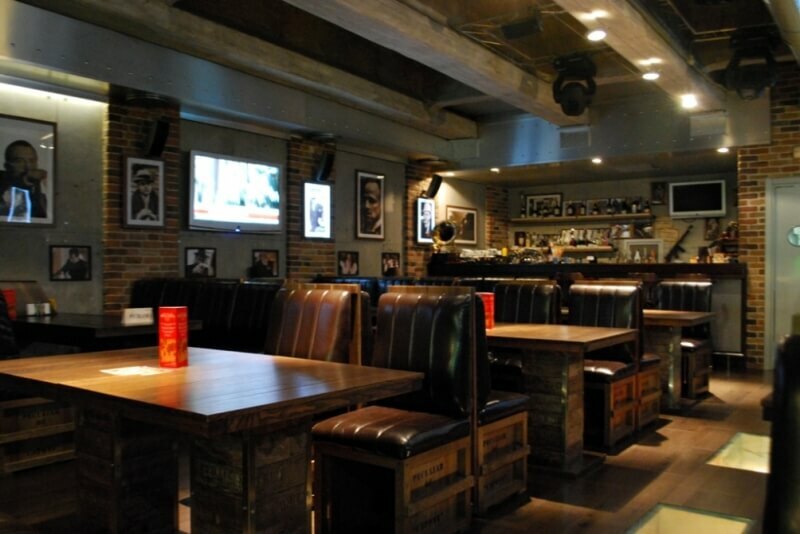 The interior is decorated in the style of a traditional beer bar. 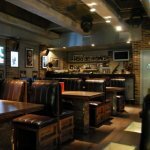 The menu includes dishes of European and Irish cuisine and a big selection of beer sets. The bar card is represented by a wide range of beer and spirits. Just like all proper pubs, this one always offers fresh beer, a cozy atmosphere and regular sports evenst broadcast.